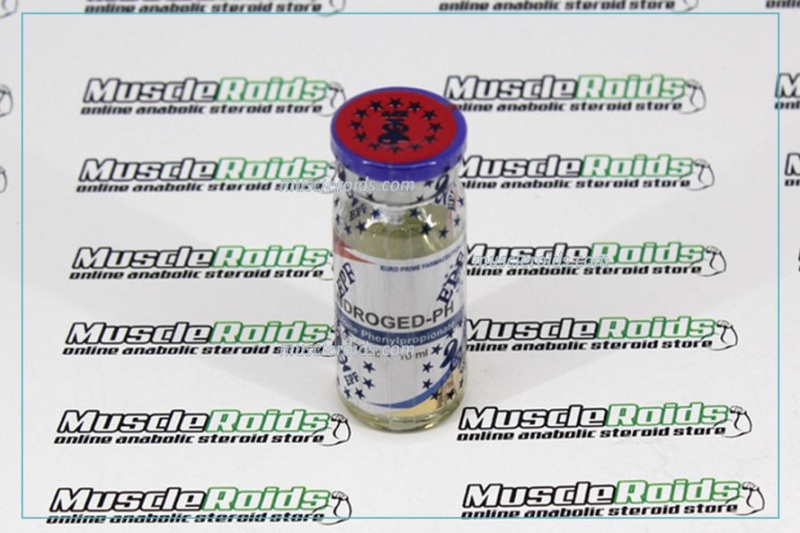 Nandroged-Ph 100mg 10ml is an androgen-anabolic steroid based on the nandrolone ester, whose anabolic activity is significantly greater than androgenic. 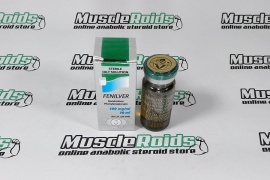 This is one of the earliest steroids. 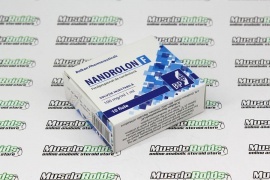 Nandrolone has a number of unique features from testosterone. 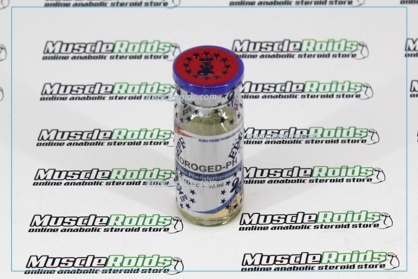 Although all steroids are a synthetic analog of testosterone, preparations from the class of progestins (nandrolone, trenbolone, boldenone) are quite different from it on an action on the body. 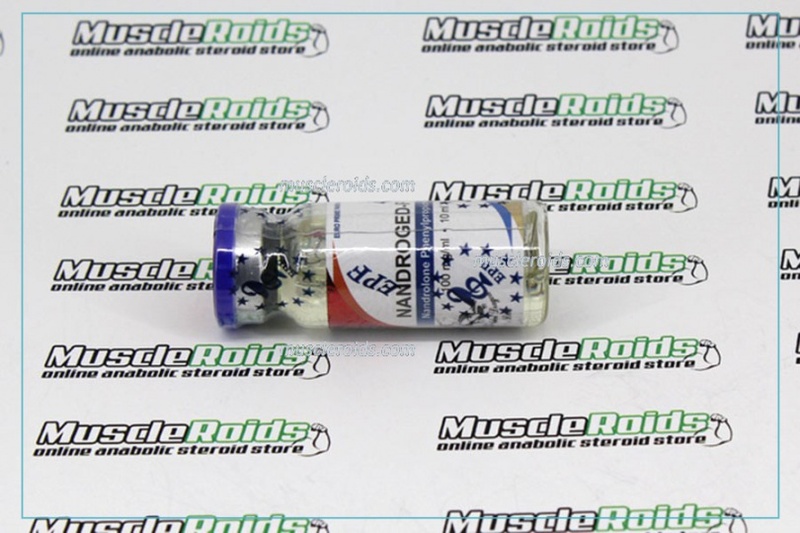 Effects of admission Increase in strength indicators (strong). 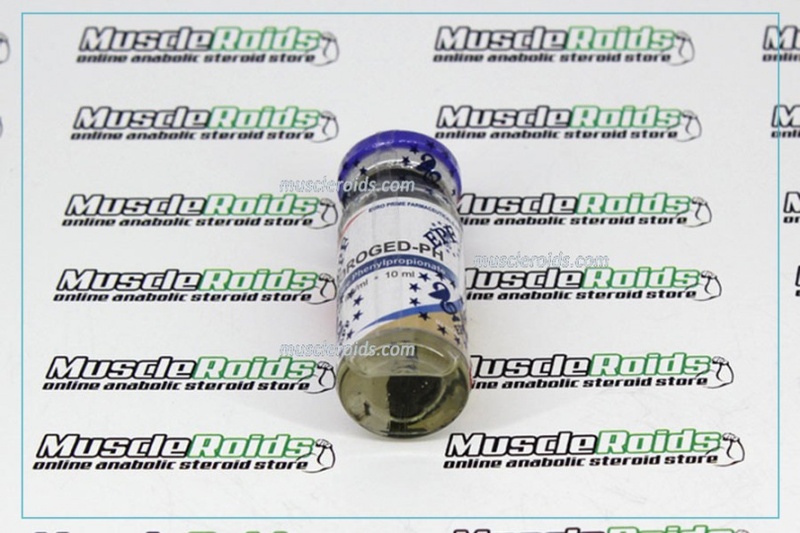 Acceleration of the growth of cut muscle mass. 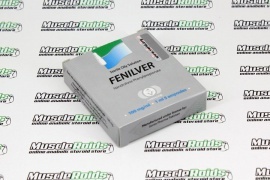 Strengthen the joints and ligaments due to the accumulation of fluid in the body. Increased libido (with a normal level of prolactin and progesterone). 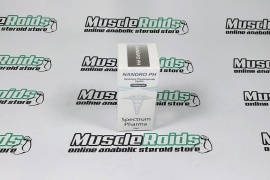 Reviews of Nandroded-Ph describes that this is a very strong steroid, and it can greatly assist in increasing muscle mass and strength.